Guess what? My grandma is in town. We are going to do lots of fun things together. We’re even going to the Alligator park. You’re going to be stunned about this next treat. It’ really fizzy when you first take a sip. I thought it was going to be like lemonade, but my mom said there’s pop in it. 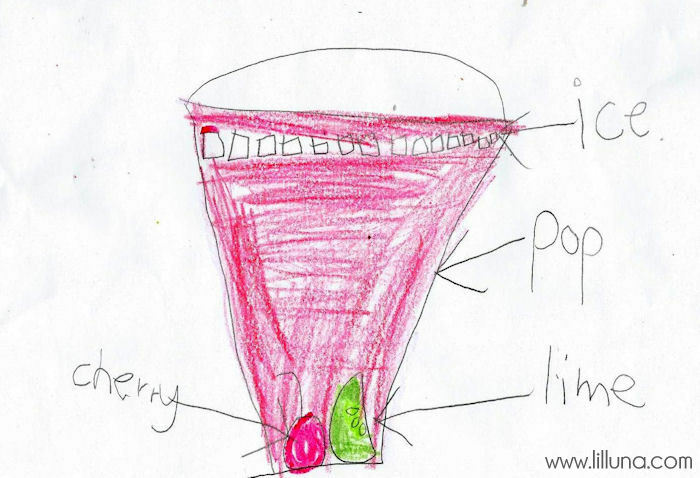 It’s her favorite drink from Sonic – Cherry Limeade! I got to drink it Tuesday night, and it was so good! 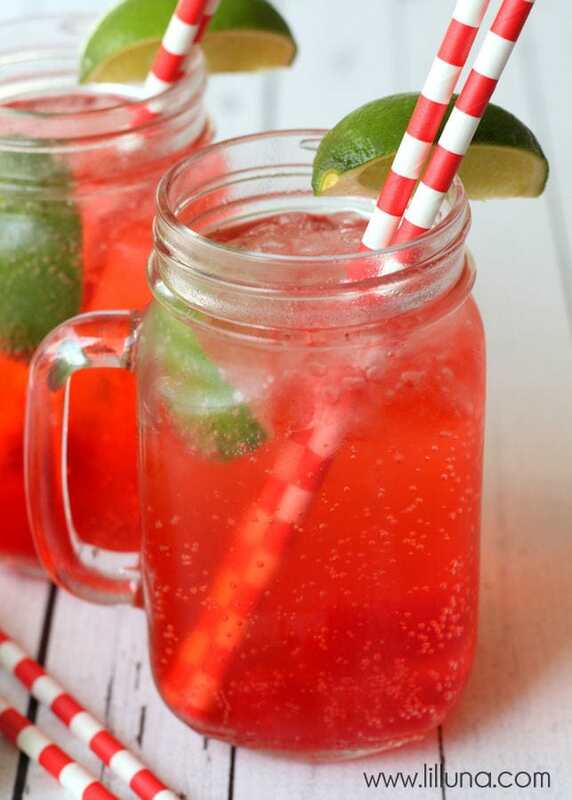 If you like Cherry Limeade too, you better try this recipe! 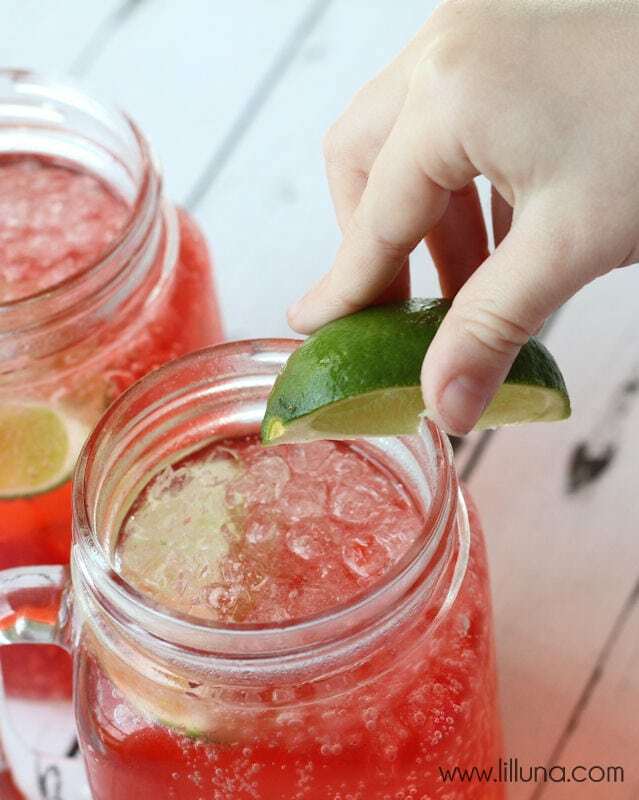 Delicious recipe for Sonic's Cherry Limeade - tastes just like it! 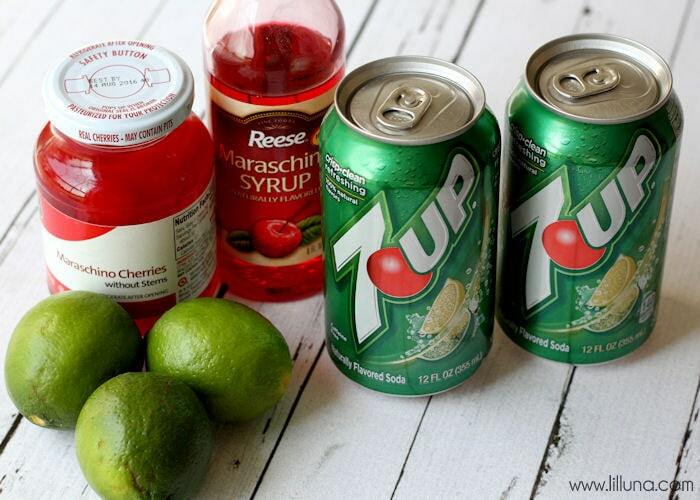 Ingredients include 7-Up, cherries, a lime, and maraschino syrup! 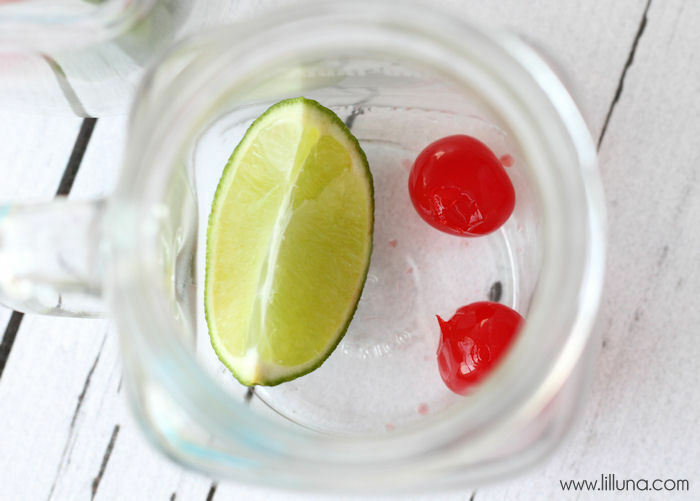 Place 2 cherries and ¼ lime in the bottom of your drink. Add ice and then your pop. 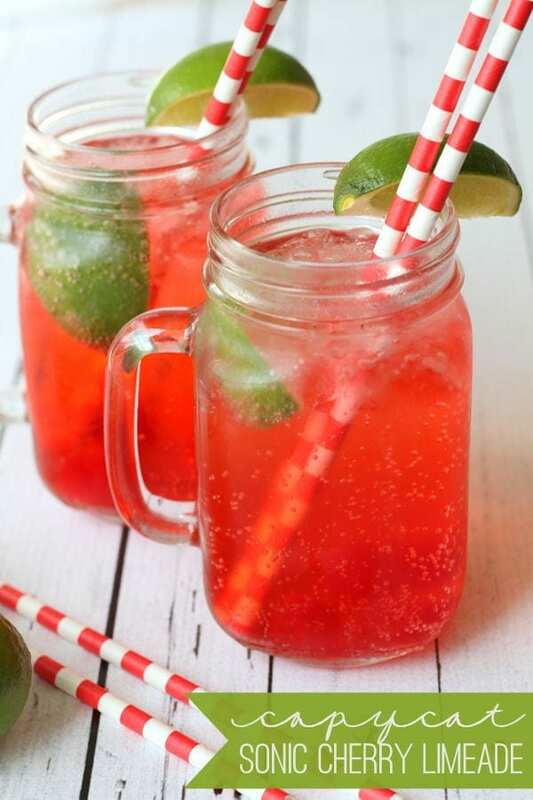 Add 2 TB Maraschino Syrup and juice from ¼ lime. This is me putting a lime on top when we were just about finished. 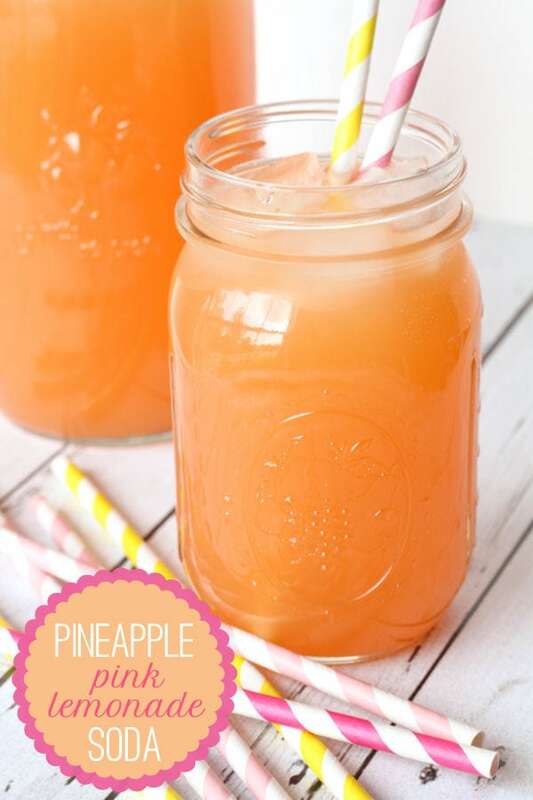 If it’s hot and you want a yummy drink I think you should try this one. We even bought Sonic ice so we could make this more often!! I hope you can come back again soon for more yummy treats from me. 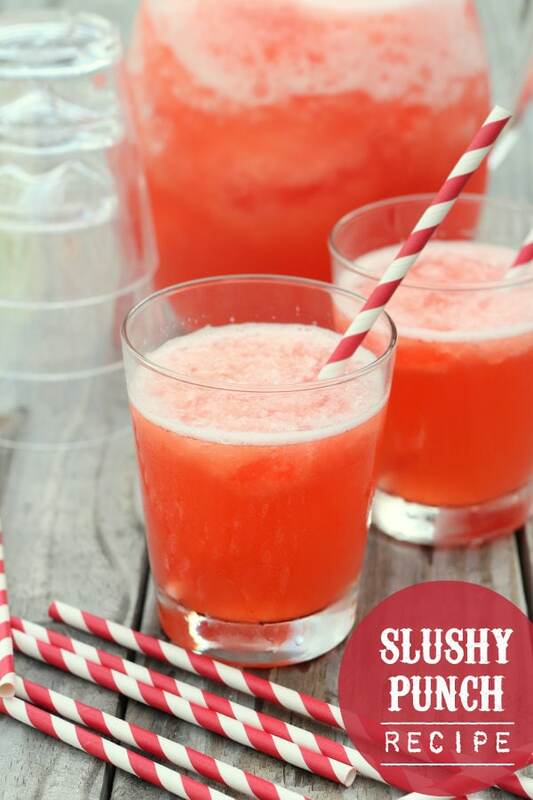 For all drink recipes here on the site go HERE. This is me taking my first sip. It was really exciting and really good! This recipe looks great! 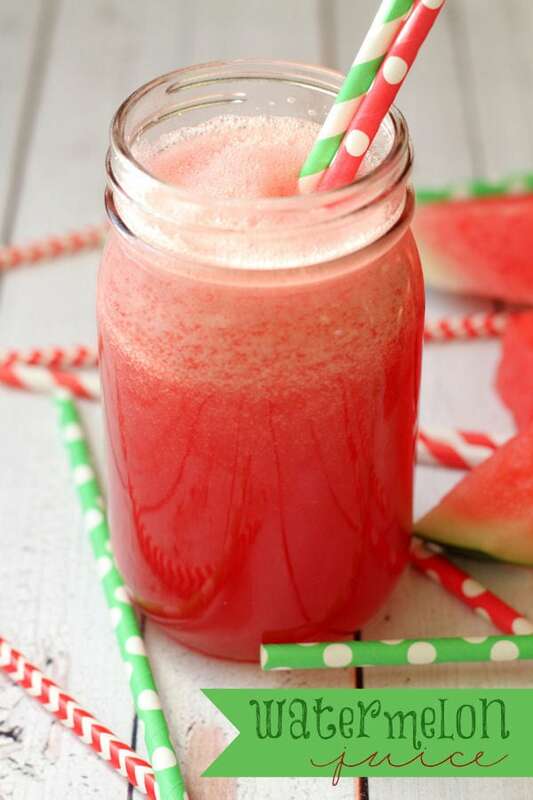 So refreshing and pretty too! this looks so yummy – how did you get Sonic ice? A little secret: adding a 1/2 tsp of lime syrup will take this beyond the shirley temple stage and get it even closer to that Sonic magic. I used to work at sonic, a cherry limeade is only sprite, cherry juice (they use artificial syrup), and a few limes squeezed in. But I would think if you wanted a “true” cherry limeade, it would have to be sprite. Hah. Where do you buy the maraschino syrup? Is it available at regular grocery stores or a more specialized store? My favorite is the strawberry limeade. I also have them add vanilla. It is so stinkin good! 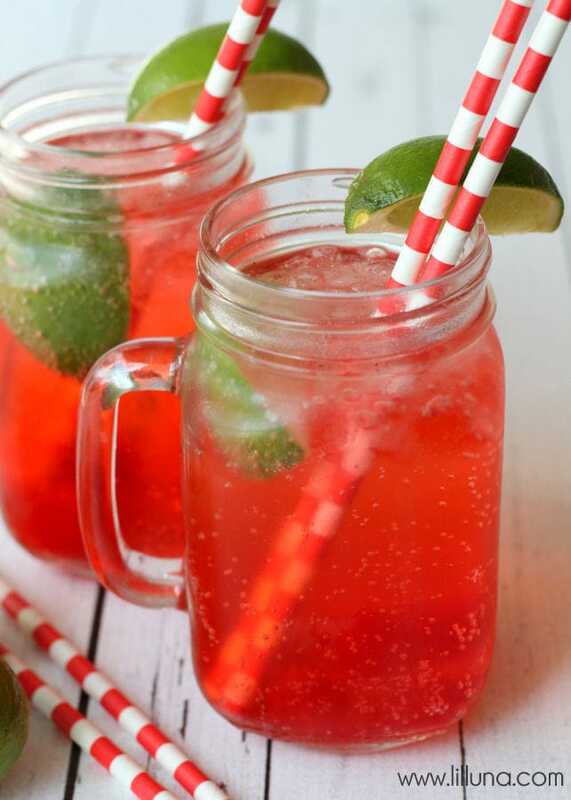 It is strawberry season so I just mash a few fresh strawberries, ad a couple wedges of lime, a teaspoon of , and sprite! And my sonic also sells ice. Try it! You can bet I’m going to make this, maybe grand daughters might like some also. I love Sonics but only get some on happy hour. I’d never been to a sonic either til we moved to Bowling Green, KY area. That was a special treat when we went into town, lived about 30 miles north of B.G. Then we moved to Grand Junction, CO area (live about 15 miles west of G.J. ) and love going to sonic there. 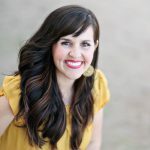 Hobby Lobby, Walmart, $tree, other great stores close by. We really loved it when Sonic was having 50 cent corn dogs from 3 to 5. A nice inexpensive lunch for 2 old folks on SS. Wish they’d get corn dogs back for 50cents again. 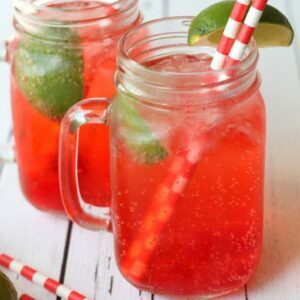 Do love me some cherry limeade tho. We have 2 sonics in town but only one by HL gives refills for free. Happy summer days. Adorable little girl. Thank you!! This recipe tastes just like the real thing! Let me know if you give it a try. 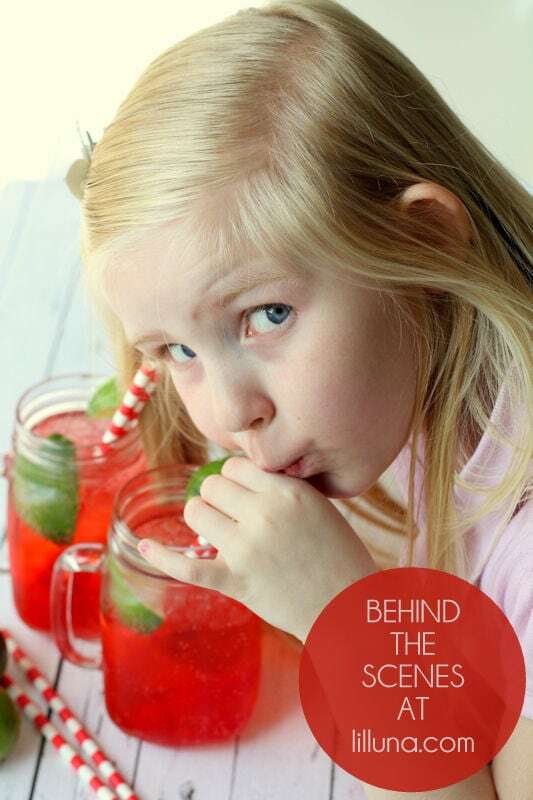 If you like Sonic Cherry Limeade, you’ll love this! Sonic ice is crushed ice. It just melts in your mouth and it’s small and I just love it. 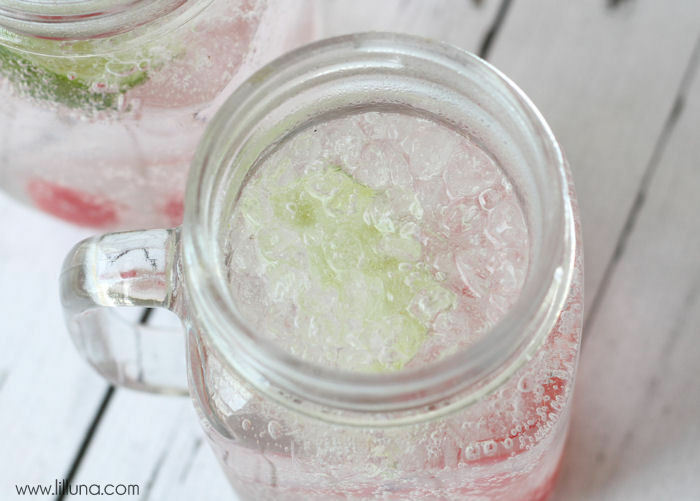 Diet soda will work just as good:) Thank you for trying recipes and keep coming back! Sonic makes a diet cherry limeade here in Dallas! 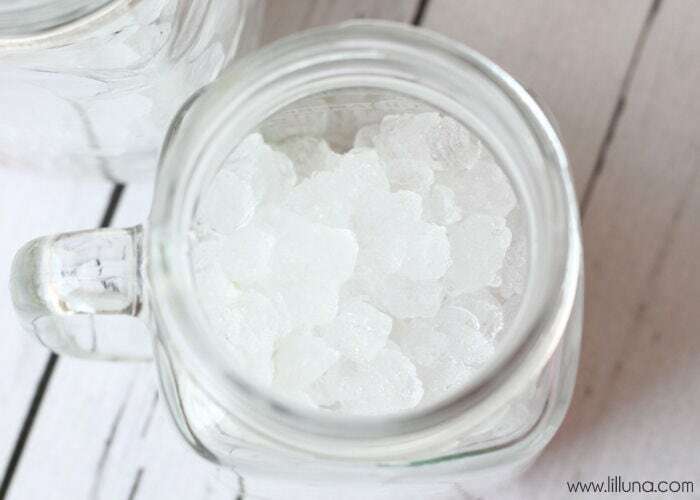 What is so special about Sonic’s ice? do they add something to their ice or is it just crushed differently? It is crushed ice. I wish my fridge made it like that!! It’s the best! Yay!! It is always a hit 🙂 Thank you for making it & letting me know!